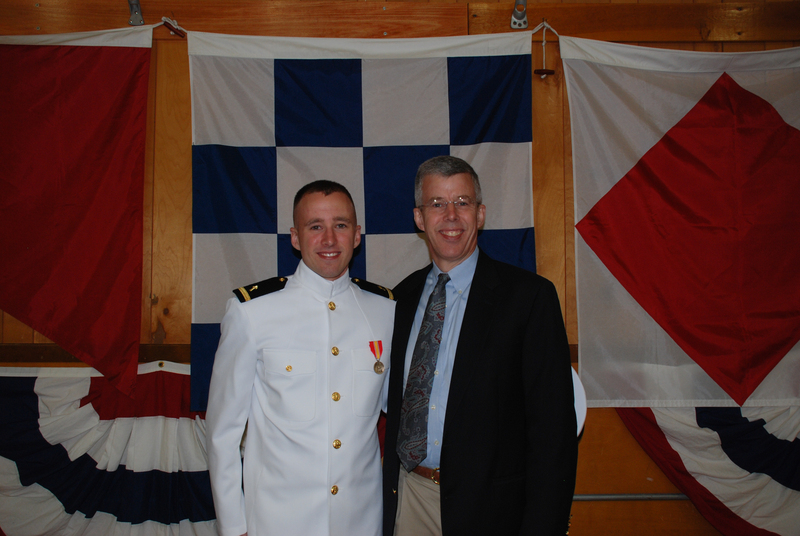 On June 14 we were able to attend the graduation services at Naval Station Newport in Rhode Island. 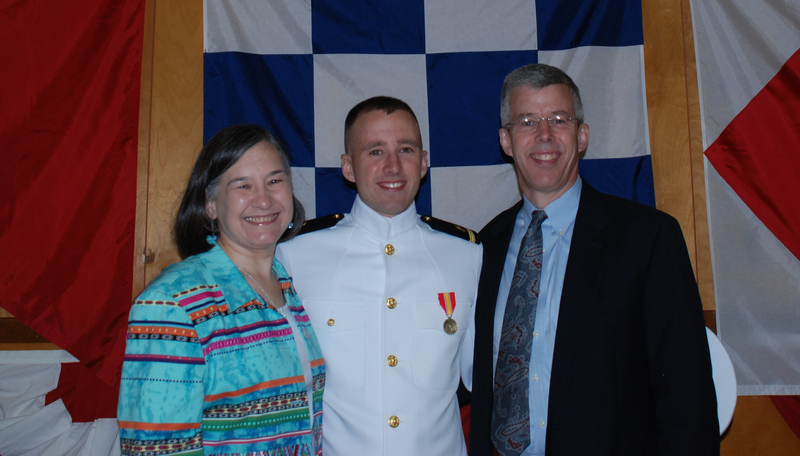 Sean graduated from ODS, Officer’s Development School, as a Navy Chaplain Candidate. God continues to mold him into a man of God and we are so proud of him! He has such a wonderful year in front of him. 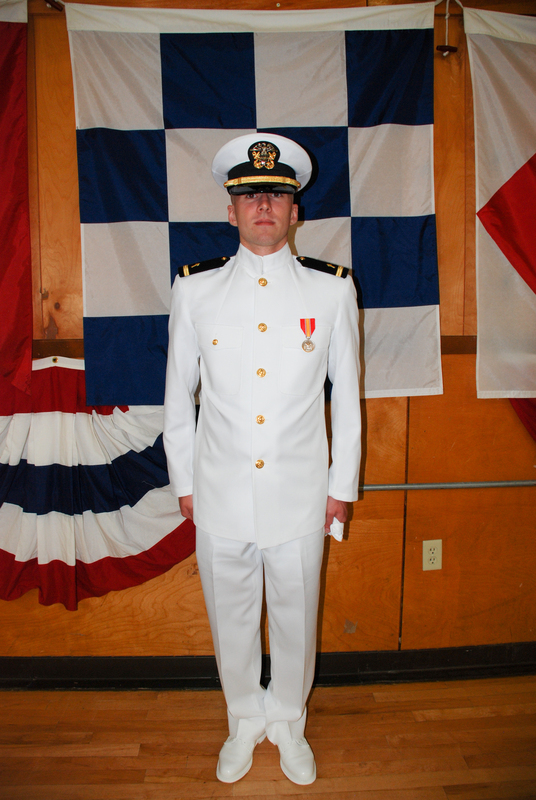 He will be getting married in March, graduating from Seminary in May and then starting a new job. His graduation from ODS is a wonderful step into a future that God has planned for him. He has blessed us so much.